It is important to understand that proponents of assisted suicide want to normalize assisted- suicide and promote use of a lethal dose as the end-of-life option. Just weeks after passage of the law, assisted suicide proponents referred to Act 39 as “Vermont’s New Normal” referring to assisted suicide as just another end of life care option–even before anyone had used the law! Today, six Vermont pharmacies will fill the lethal prescription and can legally mail it to a patient upon request. Also, Vermont Right to Life Committee (VRLC) has learned of Vermont families who gather loved ones together for the “final goodbye” and then share details of the “passing” with neighbors and friends. It is conceivable that these stories are sending the wrong message to young people who may begin to believe that suicide is acceptable. A further danger is that once a person requests assisted suicide, the law presumes that everyone—the doctor, the suicide facilitator, family members, hospital workers—is acting with the purest of intentions. “Unlike other suicides, law enforcement will not investigate an assisted suicide to determine the cause of death or whether the person was coerced or forced. The underlying disease —not suicide—is listed as the cause of death, which means doctors and coroners have to lie on the person’s death certificate. An “interested” witness—someone who will benefit financially from the person’s death—can sign off on the suicide drug request. 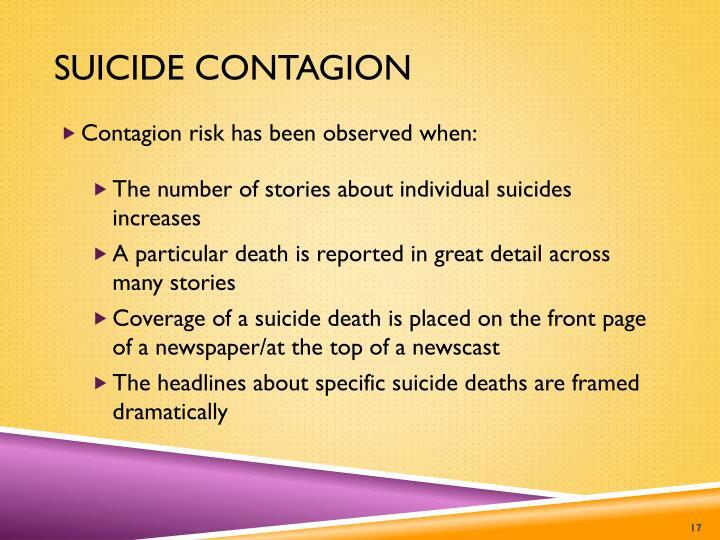 *Editor’s note: Parents need to be aware of the possibility of suicide contagion as word inevitably spreads in small communities about those who decide to end their lives under Act 39. While those who have a terminal diagnosis may believe they are “dying anyway” there is every possibility that they are sending a message to young people that when life gets difficult, it is okay to end it.